The Precision Seafood Harvesting System (PSH) technology is the first non-mesh commercial fishing innovation to be approved for use in New Zealand following changes to the fishing regulations last year. 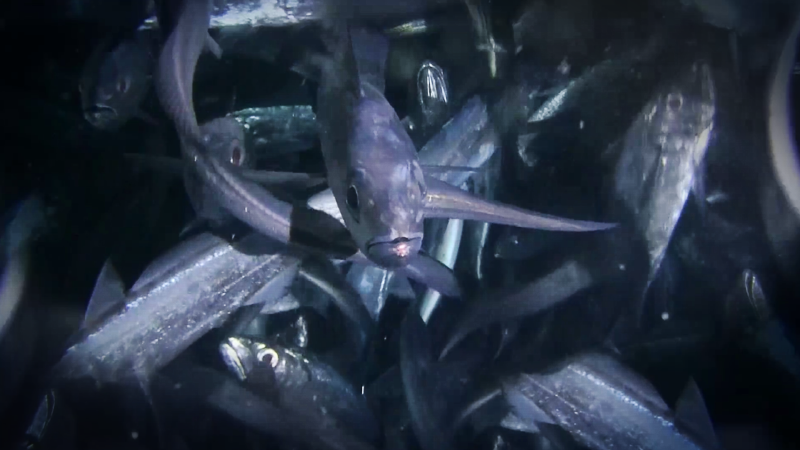 The technology has been developed to help fishing vessels add-value to deep-water fish species that are landed on-board in better condition. Woods, who has been with the programme since it started in 2012, says the new way of fishing will mean New Zealand can sell a higher proportion of the highest-grade fish. Precision Seafood Harvesting is a $44 million, 7-year Primary Growth Partnership (PGP) between MPI and three fishing companies, Moana New Zealand, Sealord Group and Sanford Limited to develop new fishing technology based on science from Plant & Food Research. The investment is split between MPI and the three fishing companies. Wood says the approval is just a first step for PSH, which is working to get commercial approval for other species. It also gives confidence to the support teams around the project that they can build on it and grow the support industry. “While the team is focused on completing the work we need to get approval for other species, including inshore species like snapper. We’re also working on the exit planning needed for 2019 when the PGP programme ends.